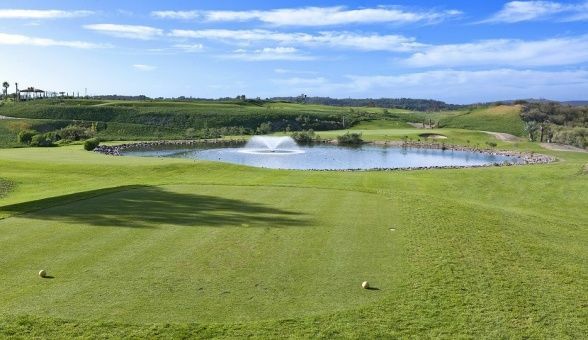 Golf de l’Ocean was officially opened December 2009. 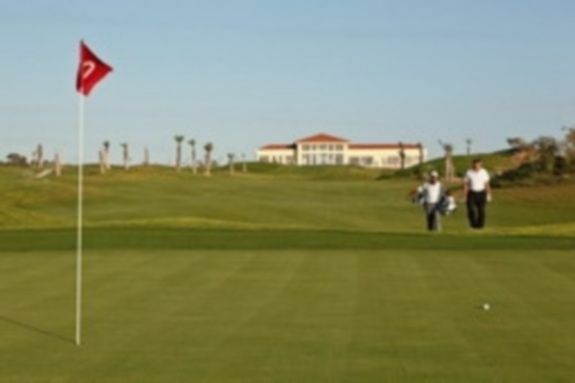 This course is close to the center of Agadir City and close to the Bensergao forest. 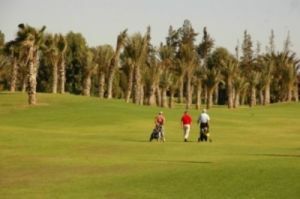 The course belongs to the Atlantic Palace Hotel and neighbours all the other Golf Courses of Agadir. 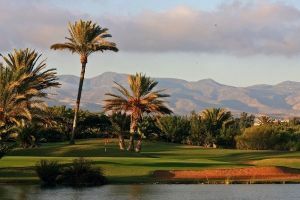 Designed by Belt Collins, the Golf de l’Ocean is a 27-hole layout where the holes are preset and naturally designed over sand dunes stretching on 90 Hectares and offering a panoramic sight on the ocean. The course runs through remarkable scenery. 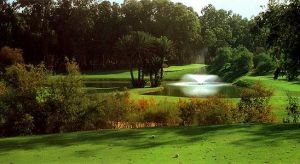 Eucalyptus trees line the lush fairways and greens alongside the Sousse River and the Royal Golf Club is just next door. 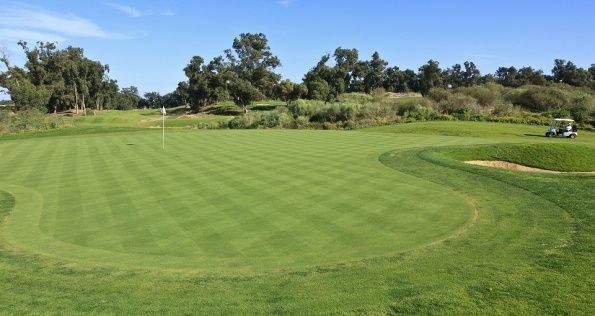 Golf de l Ocean is not yet in our pool of Golf Courses for orders.